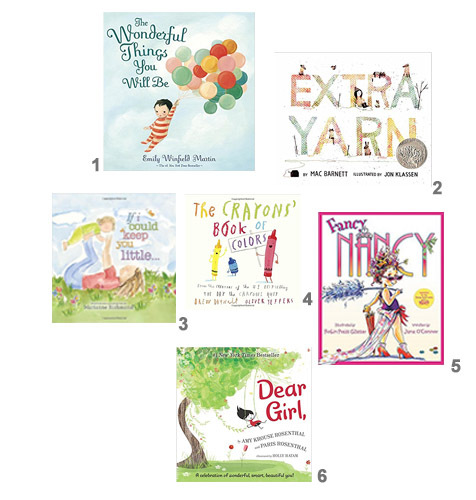 There are so many great books out there for little ones! However, only a handful have made their way back to into our laps and across our finger tips. Two years ago, almost to the day, my then co-workers (all educators) threw Abby and I a surprise "book” shower. It was truly a very sweet surprise! And because of them, we now have a great collection of short story books. Even though I’m no longer working beside them, I can say that Educators know the best of the best when it comes to making a great collection of books. Many of the ones they gave me have quickly become our favorites around here. With Abby turning 2 right around the corner (literally this weekend!) 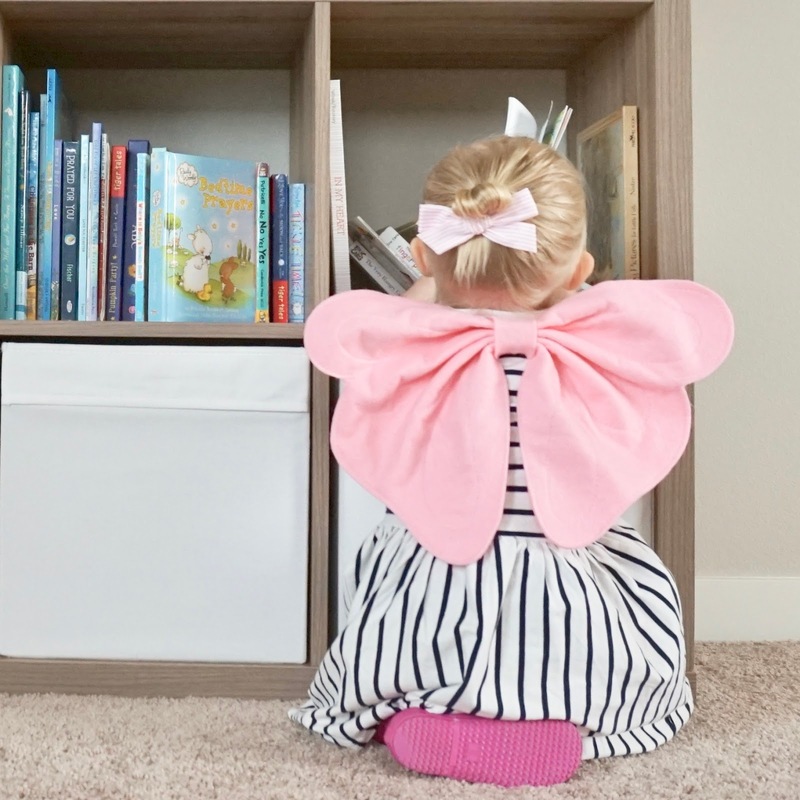 I thought it would be equally fun and helpful to let you in on what Abby has been loving this past year while going through the developmental stages of 1 to 2 years. Short stories like, Goodnight Moon and The Fancy Nancy series as I mentioned earlier on the blog here, seem to hold Abby's attention the best. All of them have colorful illustration and my goodness, how her vocabulary for a 23.9 month old amazes me! We have a deep love for books these days, though these are our favorite short stories. What about you and your little one? What books are you really loving lately? Any of you suggest one or two in which I didn't make above? These are great recommendations! My faves for this age are the Belly Button Book and Snuggle Puppy. Oh the Belly Button Book! Such a good one, I completely forgot about those pages of fun. There are so-so many good books out there, so thanks for sharing with us!